One of the most exciting things about Coulter starting school is that I finally get to be thinking about parties. I love to bake and bring treats to others and a pre-school classroom is the PERFECT trial spot. If these Cake Batter Cookie Stackers can keep the kiddos talking than of course they are going to be a hit. Betty Crocker and MyBlogSpark sent me this recipe recently and I had to pass it onto you. 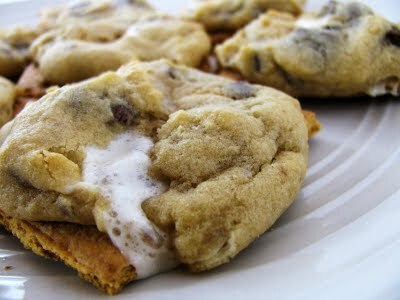 I plan on making these cookies next week and taking them into Coulter’s class. I know mine won’t look quite as pretty but it’s going to be really hard to go wrong with cookie mix, cake mix and sprinkles. 1. Heat oven to 375°F. 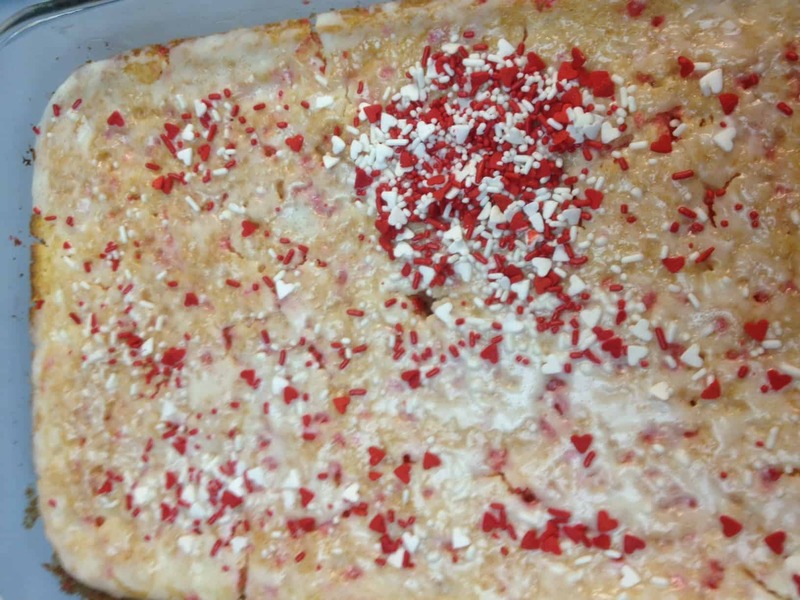 In medium bowl, stir sugar cookie mix, 1/2 cup dry cake mix, 1/2 cup butter and the egg until soft dough forms. 2. In small bowl, place remaining 1/2 cup dry cake mix. Shape dough into 36 (1-inch) balls. Roll balls in dry cake mix, coating completely. Place 2 inches apart on ungreased cookie sheets. 3. Bake 7 to 9 minutes or just until cookies are set. (Watch closely to prevent cookies from getting too crispy and overbaked.) Cool 1 minute; remove from cookie sheet to cooling rack. Cool completely, about 15 minutes. 4. In medium bowl, beat powdered sugar, 1/3 cup butter and vanilla with electric mixer on medium speed until blended. Beat in 1 tablespoon milk to make frosting smooth and spreadable. If frosting is too thick, beat in more milk, a few drops at a time. If frosting becomes too thin, beat in a small amount of powdered sugar. Divide frosting among 4 small bowls, about 1/4 cup each. Add food color to tiint frosting in each bowl. 5. 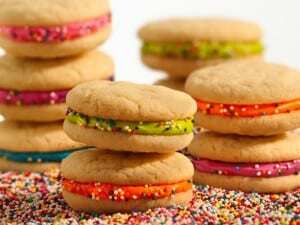 For each sandwich cookie, spread 1 rounded teaspoon frosting on bottom of 1 cooled cookie. Top with second cookie, bottom side down; gently press cookies together. Roll sides of sandwich cookie in sprinkles. Thank you to Betty Crocker for the permission to use this recipe.